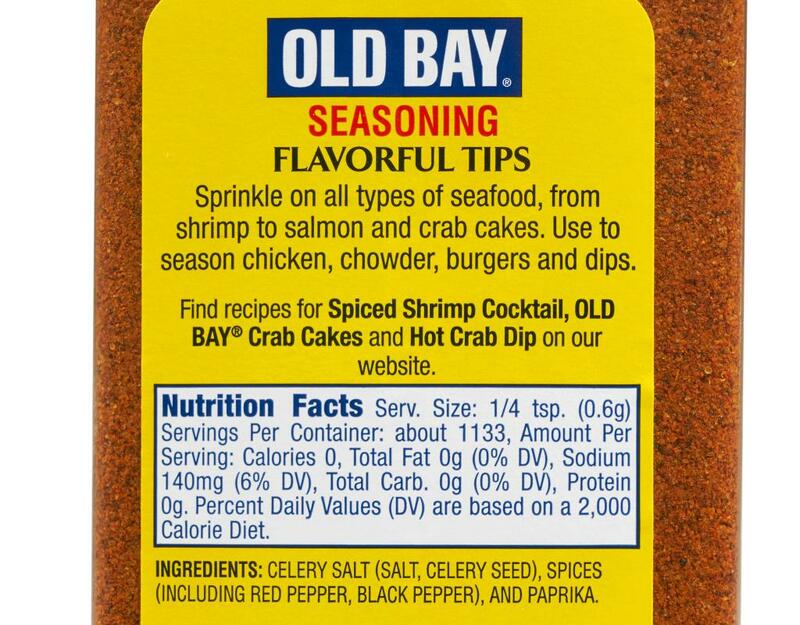 Over 75 years ago, Baltimoreans first sampled Old Bay’s zesty flavor and from that moment on, seafood wasn’t really seafood without it. Crab and shrimp aficionados have sworn by this deliciously unique blend of spices and herbs, and now the whole world is sharing in the flavor that once belonged solely to the Chesapeake Bay area. 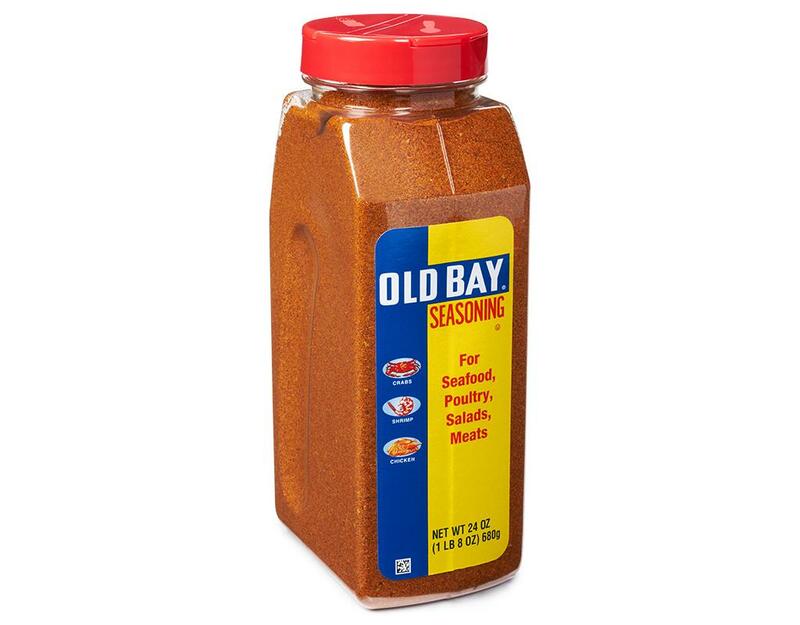 Arm yourself with Old Bay and battle bland food. 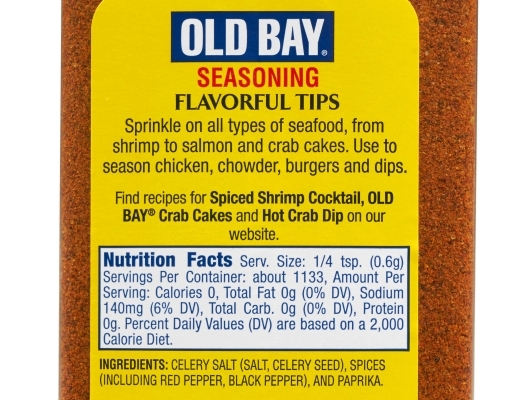 Old Bay has been helping seafood reach its full flavor potential for over 75 years. Sprinkle on all types of seafood, from shrimp to salmon and crab cakes. Use to season chicken, chowder, burgers and dips. 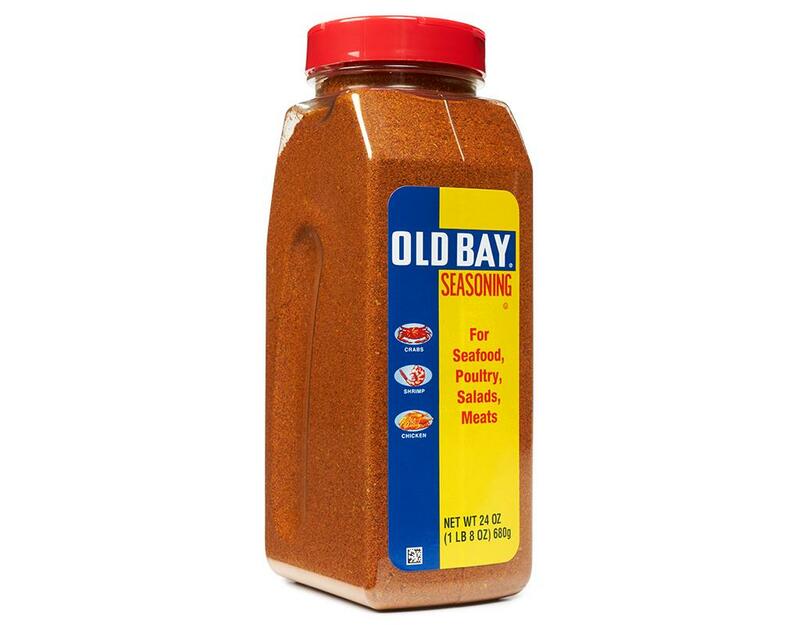 To this day, Old Bay Seasoning is still produced to its original exacting standards in Maryland. 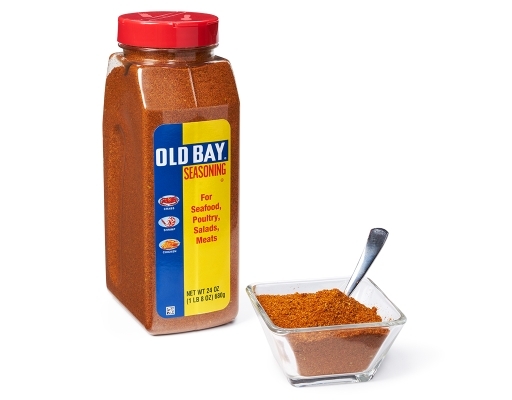 Its yellow and blue tin has become an icon, and its distinct flavor is the ultimate seafood companion. In addition to seafood, it’s delicious on everything from chicken, pizza and pasta to corn-on-the-cob, salads and more. 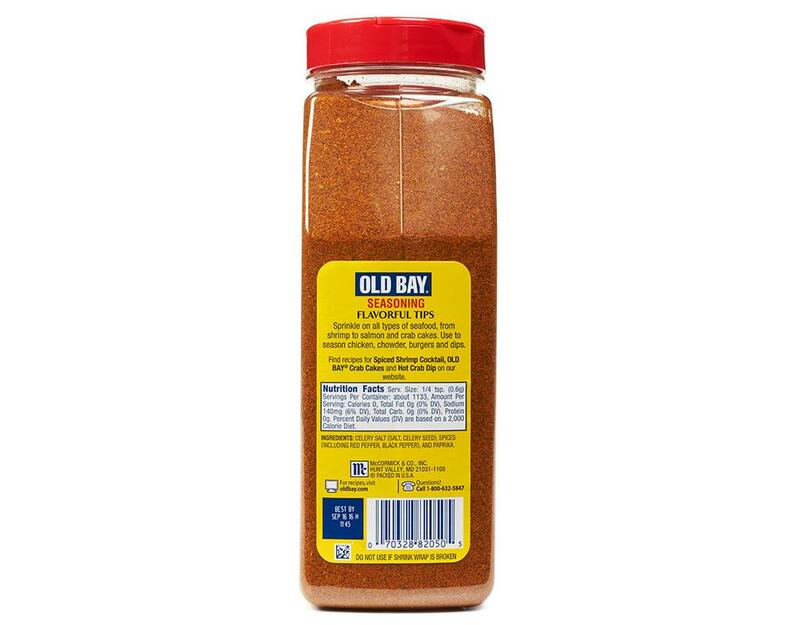 True fans of Old Bay reach for it instead of salt and pepper. 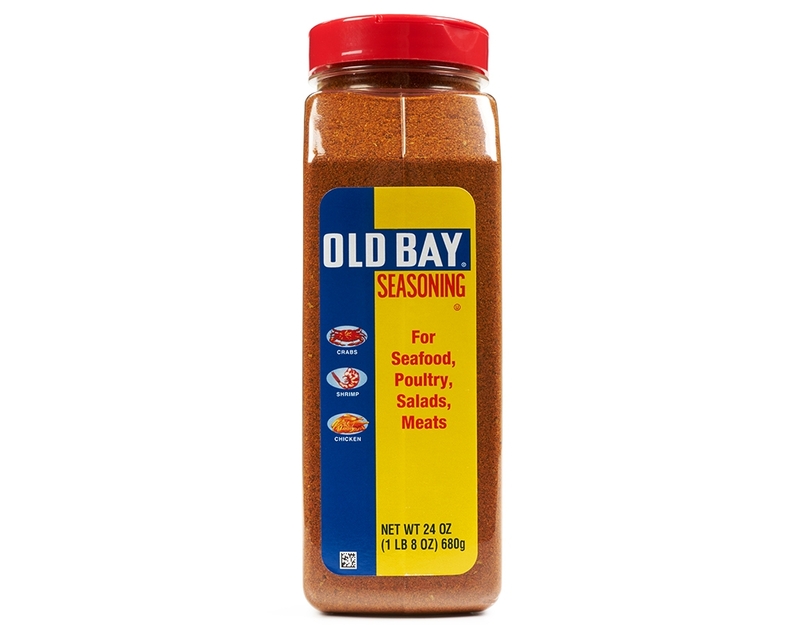 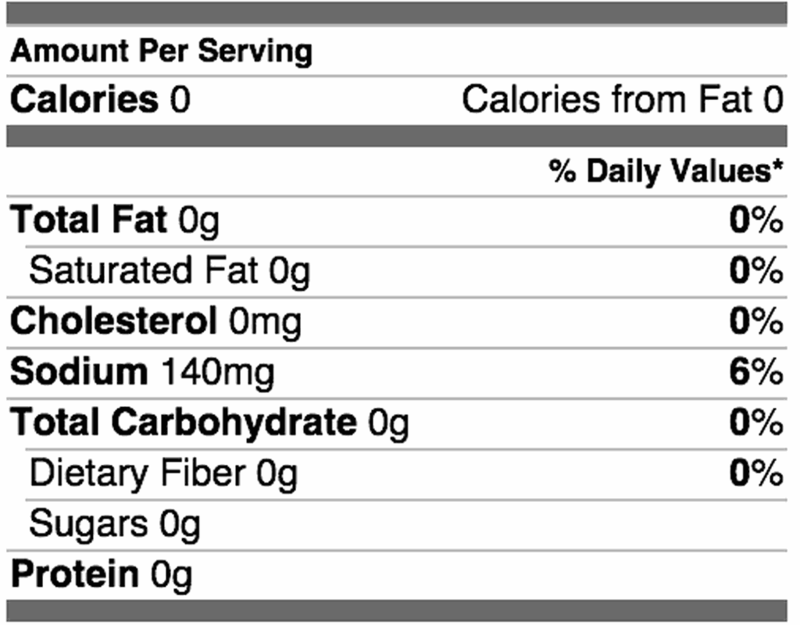 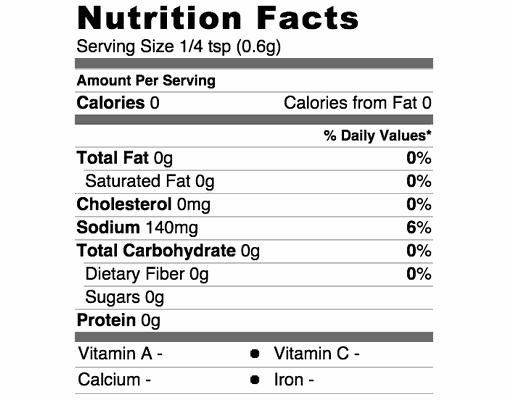 It’s as familiar as the comfort foods and family recipes we sprinkle it on. When you see the yellow can, you know you’re in good company, among good friends and very, very good food.